Hic, Hic, HICCUUUP! 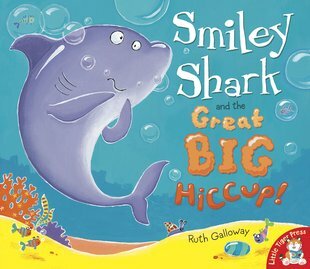 Smiley Shark has the biggest case of hiccups the ocean has ever seen! Each of his friends think they have the perfect cure. Octopus tries tickling, Pufferfish wants him to hold his breath, and Starfish suggests doing roly-polies! But will any of these strange cures actually help Smiley Shark? 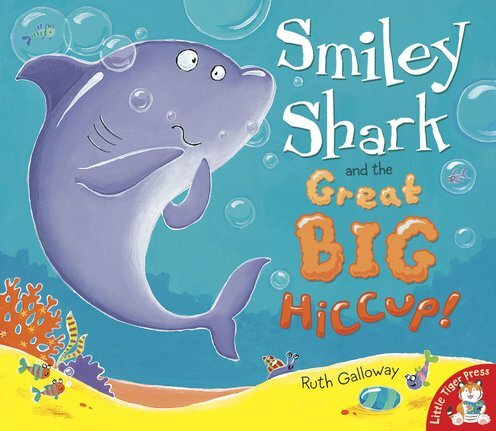 Packed with dramatic colour pictures and action words to repeat, this is a hilariously silly follow-up to the bestselling Smiley Shark – guaranteed to get tots hiccuping with laughter!